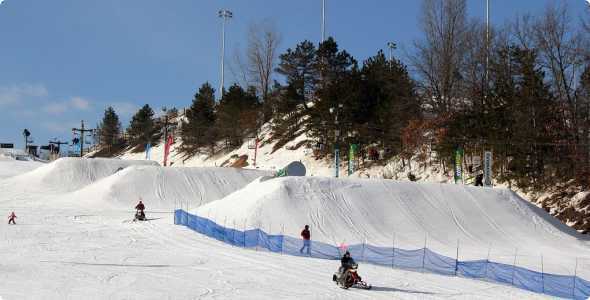 A quick 30 minute drive northeast of Grand Rapids is home to Cannonsburg Ski Area. 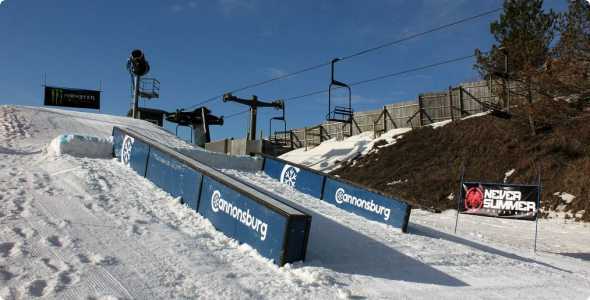 Home to many local ski clubs and race teams, Cannonsburg offers a friendly atmosphere and a great place to get out and enjoy the winter months while being close to the city. Warm up inside and grab a quick snack or a bite to eat at the full service snack bar or onsite restaurant.